Compilations are another means for me to find new music. Like a good mix they delight and educate through the selector’s intention. “Europe” is one such compilation. 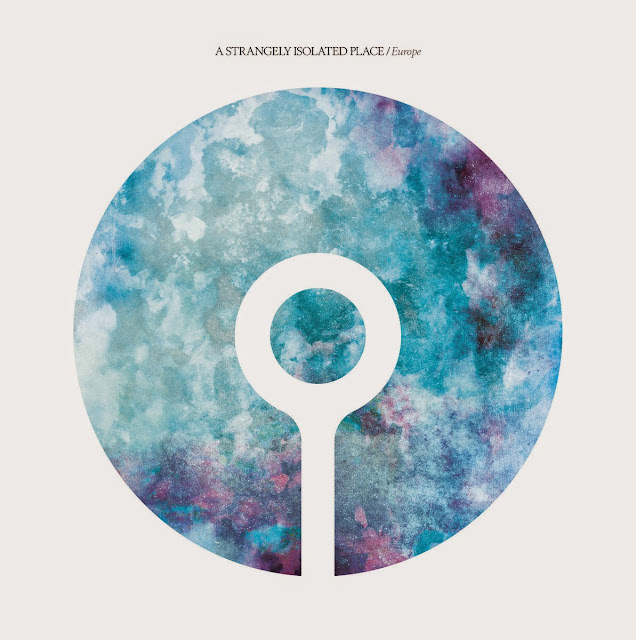 Curated by Ryan Griffin, the driving force behind astrangelyisolatedplace.com, “Europe” is very special: a compilation that embraces multiple genres such as ambient, modern classical, and electronic with great effect; creating a soundtrack based around inspiration found within Europe. One highlight for me is Dextro’s “Heaval”. Initially based around layers of acoustic guitar and piano with an euphoric backbeat, to my delight it morphs into languid ambience. Two tracks for the price of one.